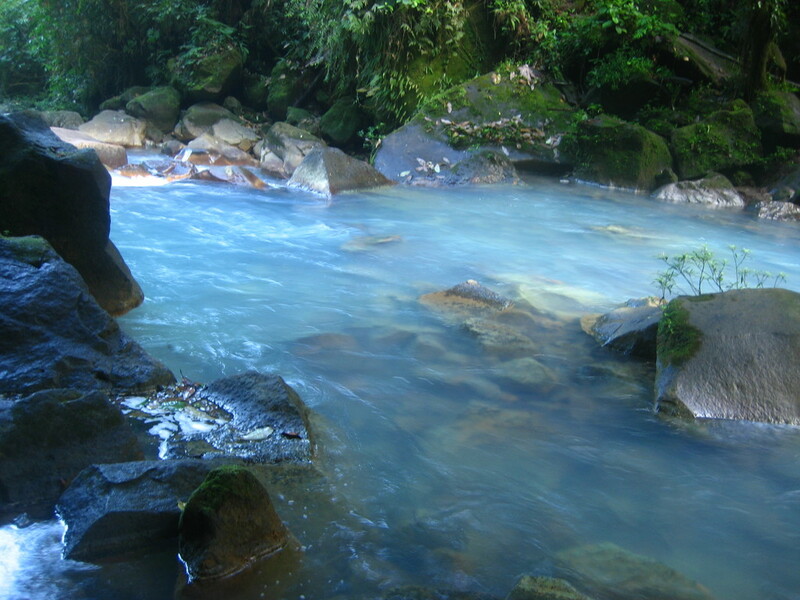 The Tenorio is located in the province of Alajuela at 1,916 meters above sea level, divided by a picturesque valley known as Bijagua. 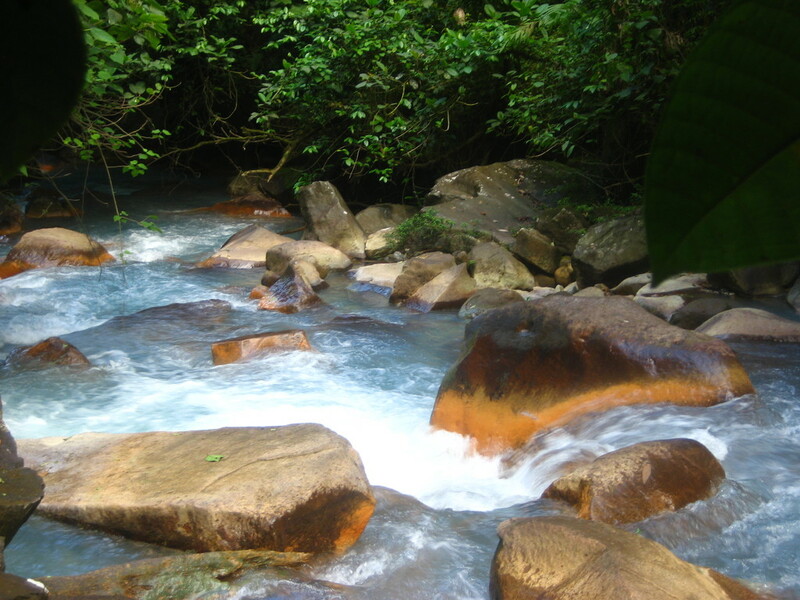 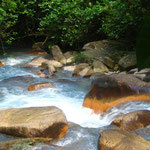 The park has much to offer visitors: the beautiful Celeste riverwaterfall, small streams in forests, hot springs, and trails that take you to the Mysteries of Tenorio. 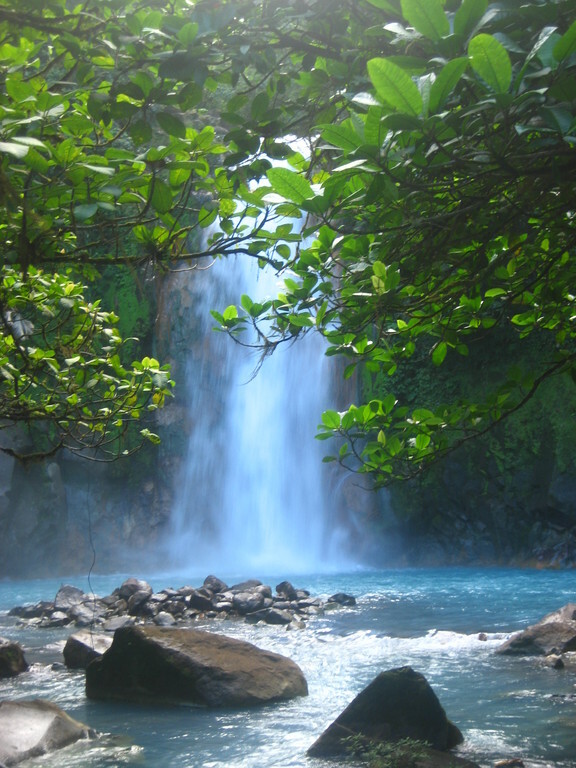 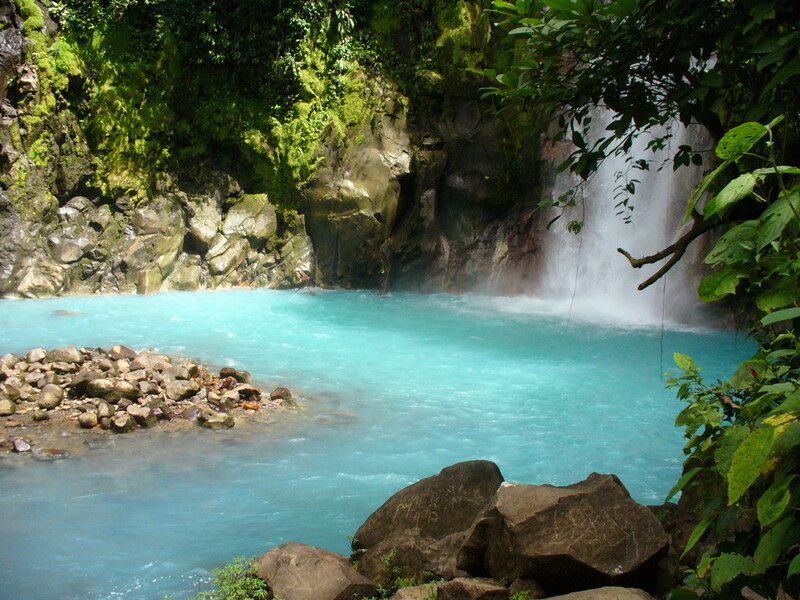 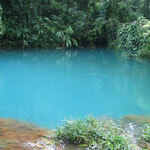 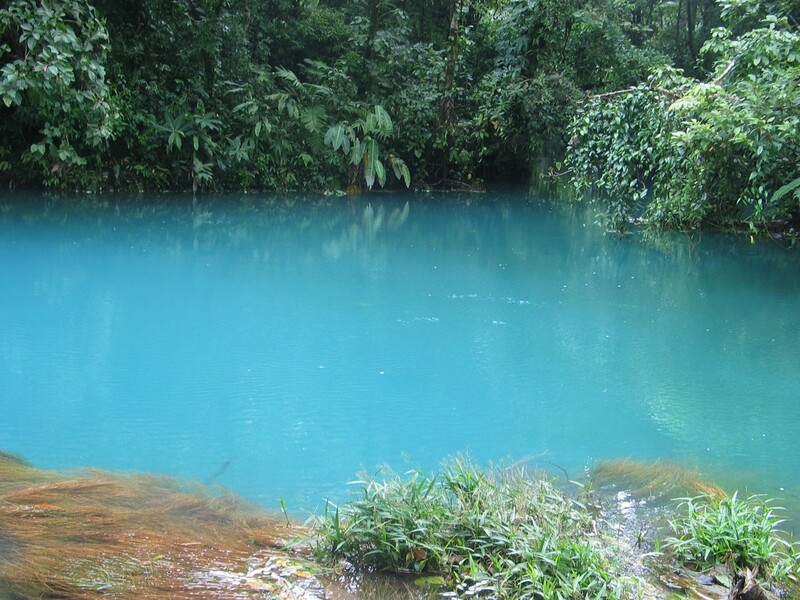 Once you arrive at the national park, you can discover the beauty of the rainforest and explore the waterfall, natural hot-springs (bathing is allowed), thermal mud pools, blue lagoon and a breathtaking view of the Tenorio Volcano. 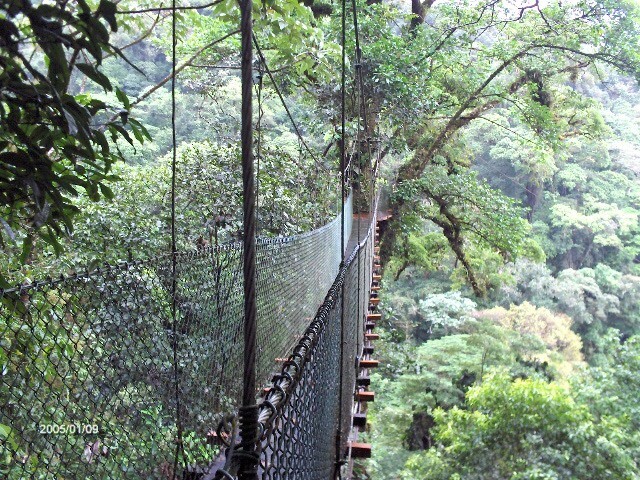 The trail (loop) is approx. 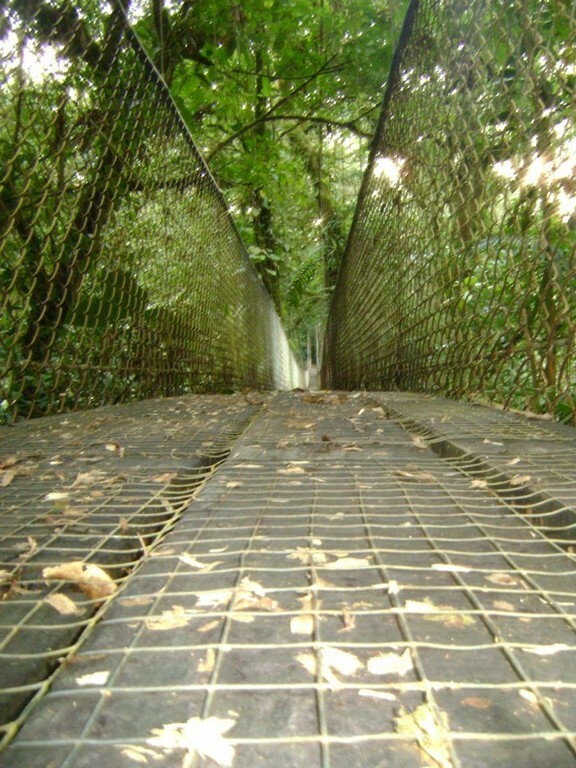 3km long. 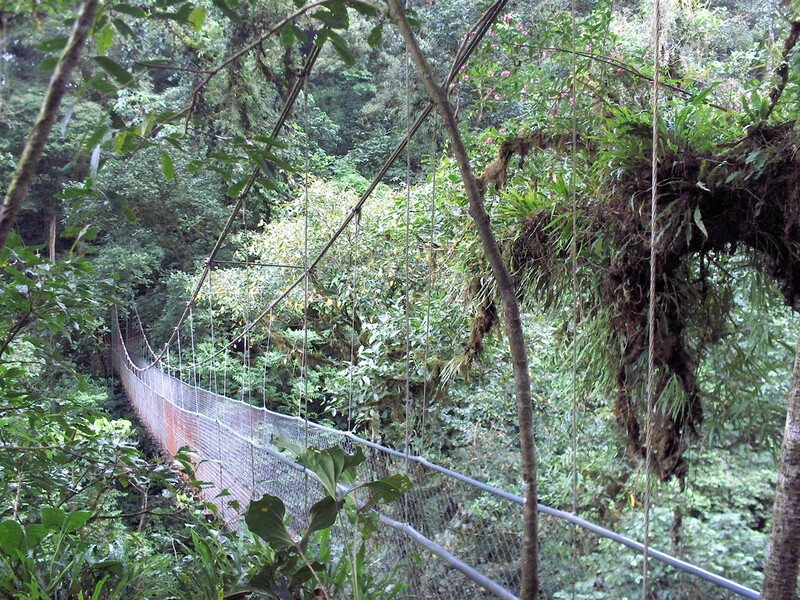 The national park which consists of rainforest and cloud forest, is home to an incredible diversity of species including the tapir, wild cats (pumas, ocelot and margays), collared peccary and howler white-faced and spider monkeys. 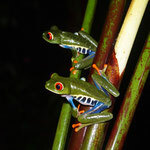 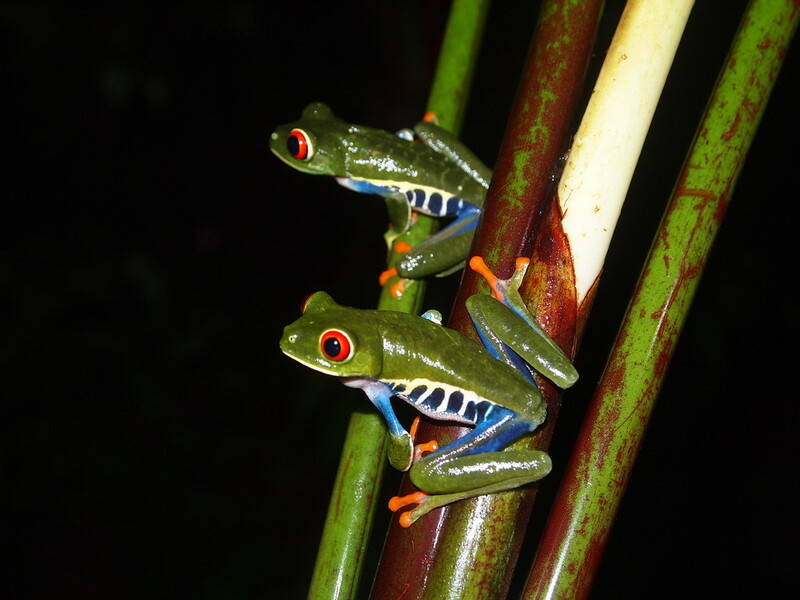 The night tour is the best way to take a different look at the rainforest. 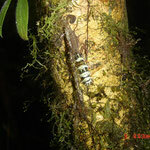 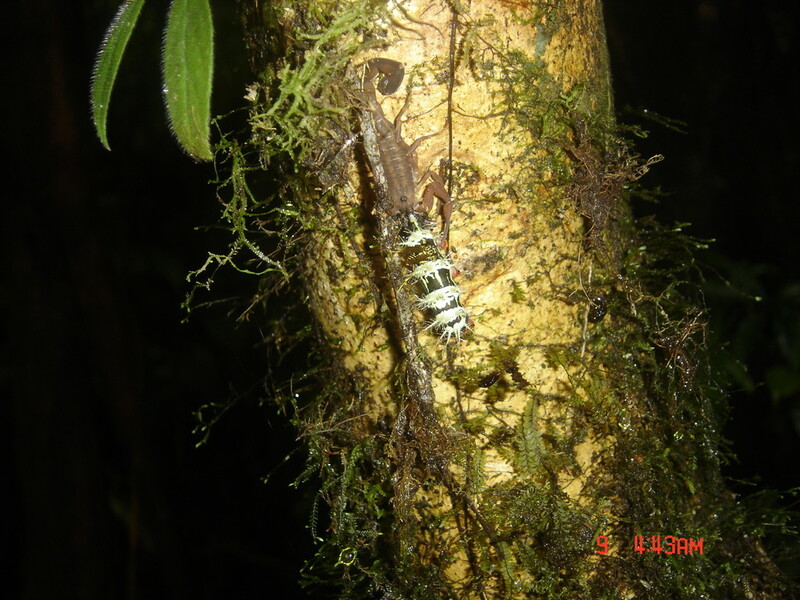 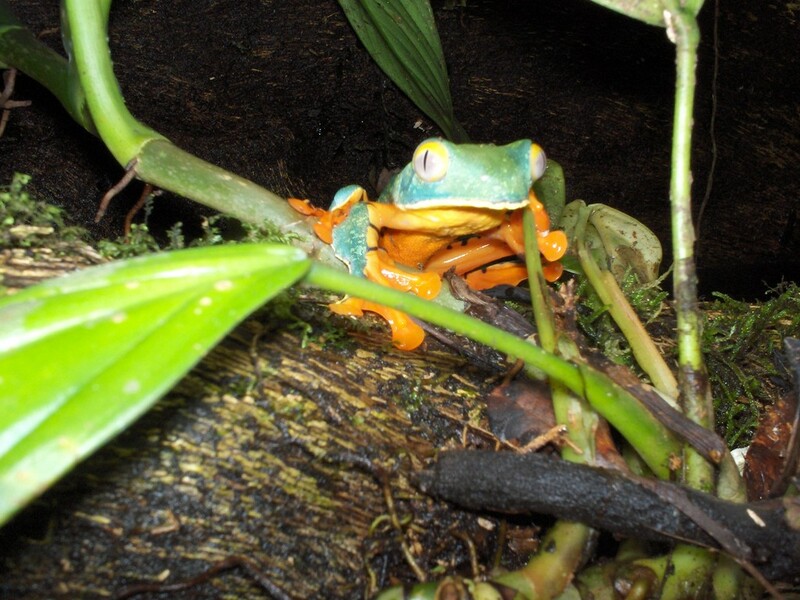 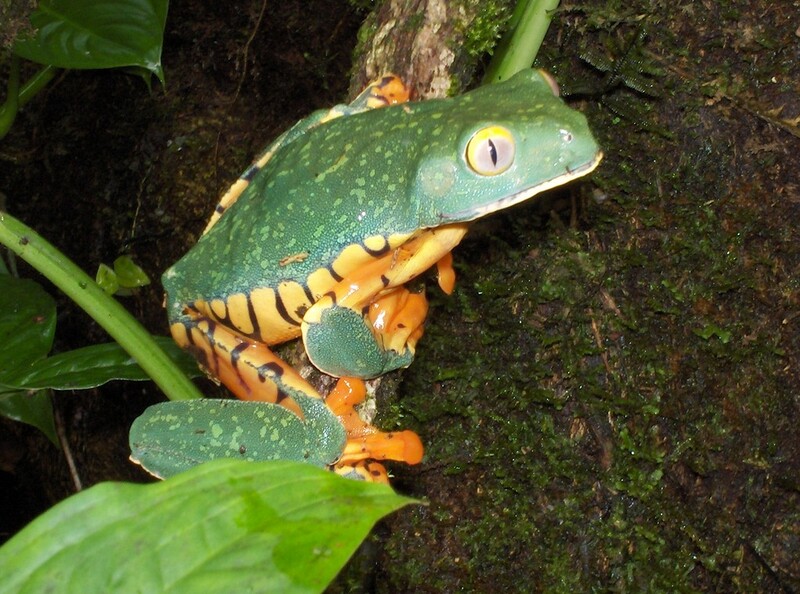 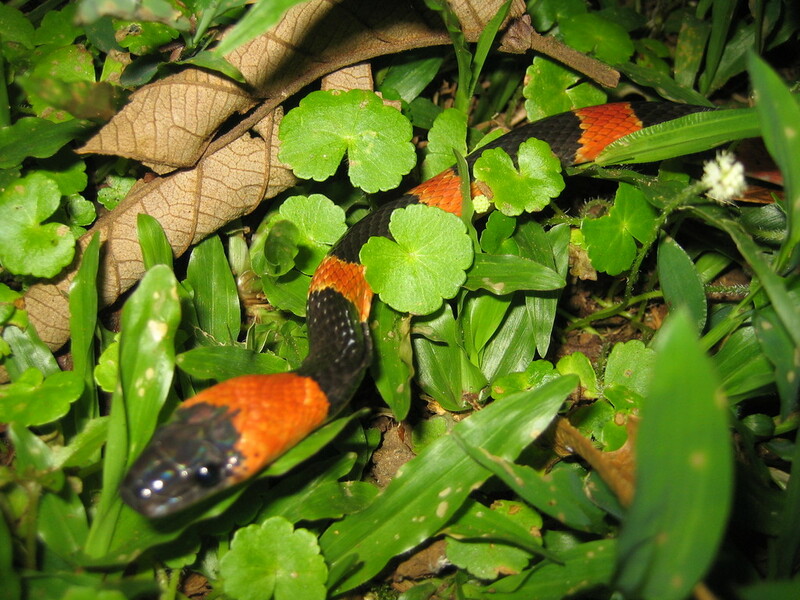 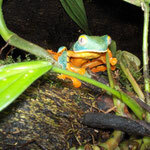 Many creatures in the rainforest are more active at night and some are best seen after dark night due to their bioluminescence. 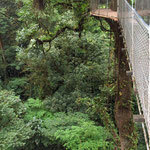 At night, small details of the rainforest become emphasized, and the unique sounds and smells of the forest become more distinct. 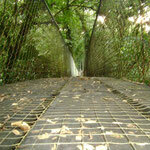 Our Guides will take you for around two hours in our trails. 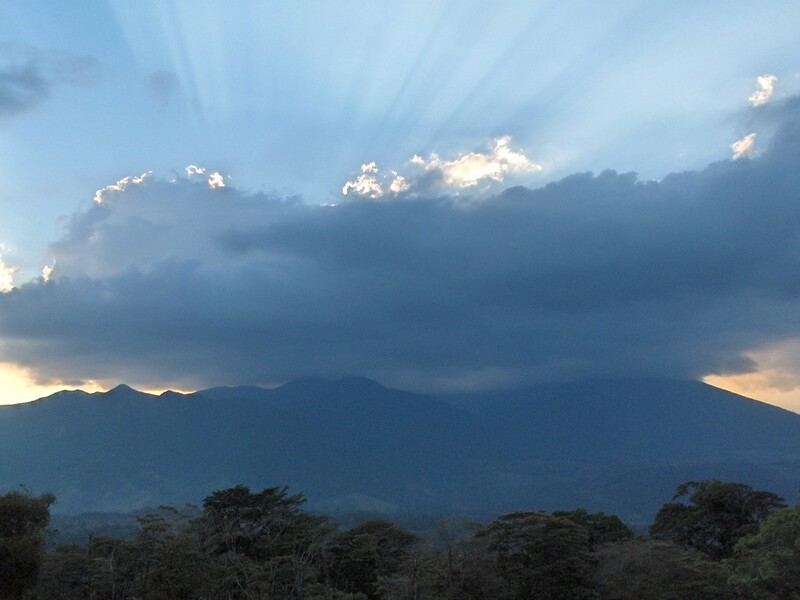 We recommend you to bring your own flaslight. 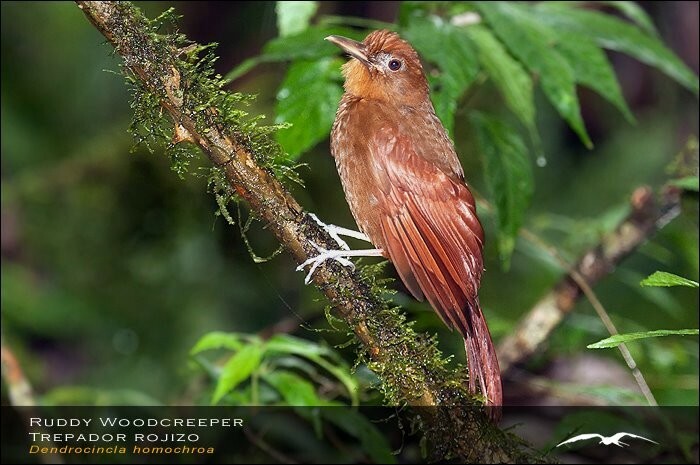 Over 300 species of birds live in and around Heliconias Lodge and Rainforest, making this location a paradise for birders. 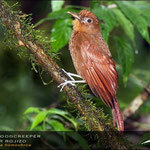 Five five species of toucans and eighteen species of hummingbirds as well as theOrnate Hawk Eagle, Rofous-vented Ground Cuckoo and Tody Motmot can be found. 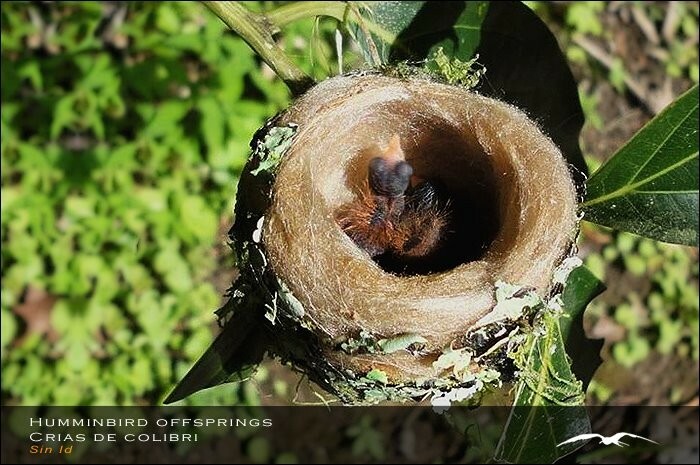 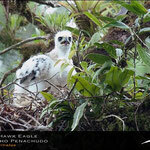 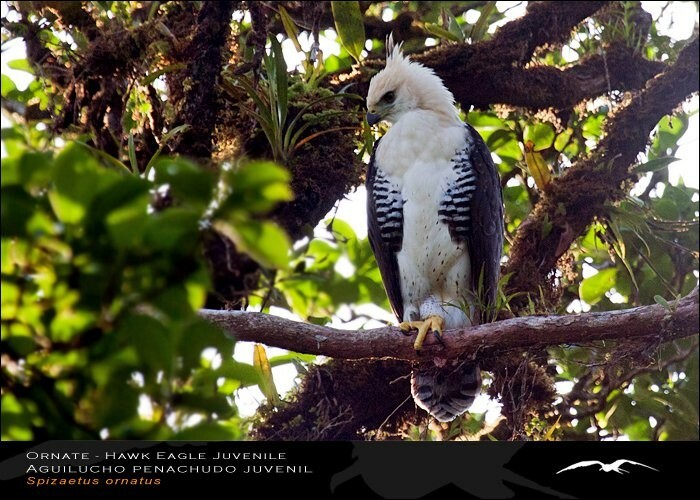 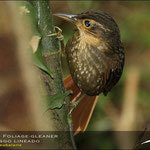 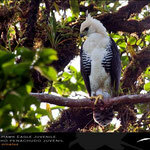 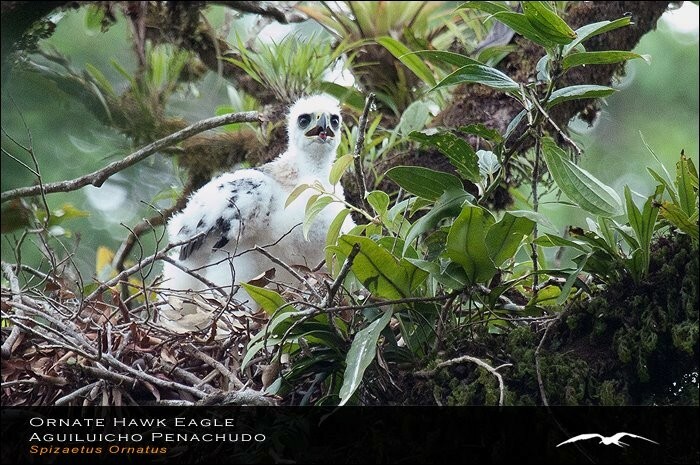 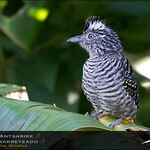 You will discover a variety of birds in a range of habitats, and become familiar with their behaviors, songs and beauty. 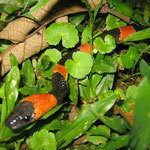 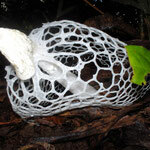 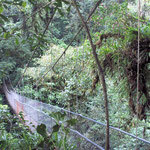 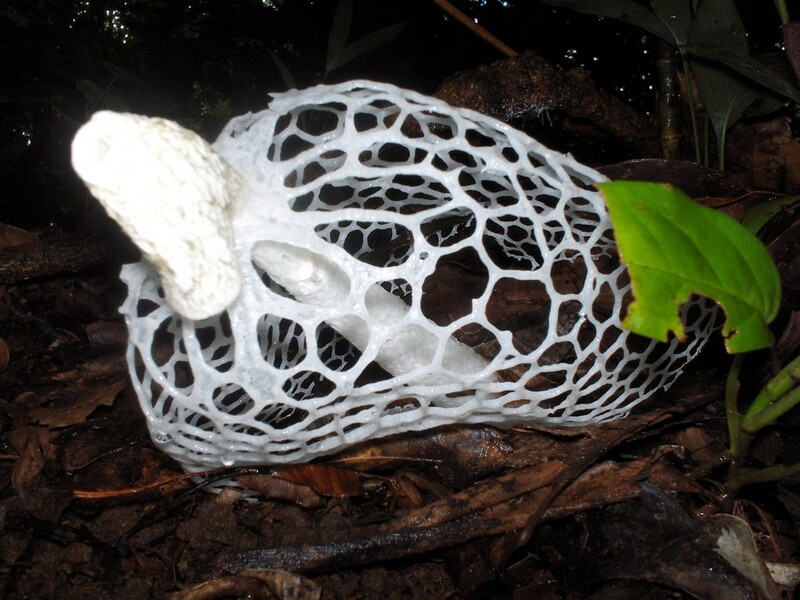 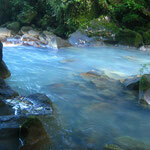 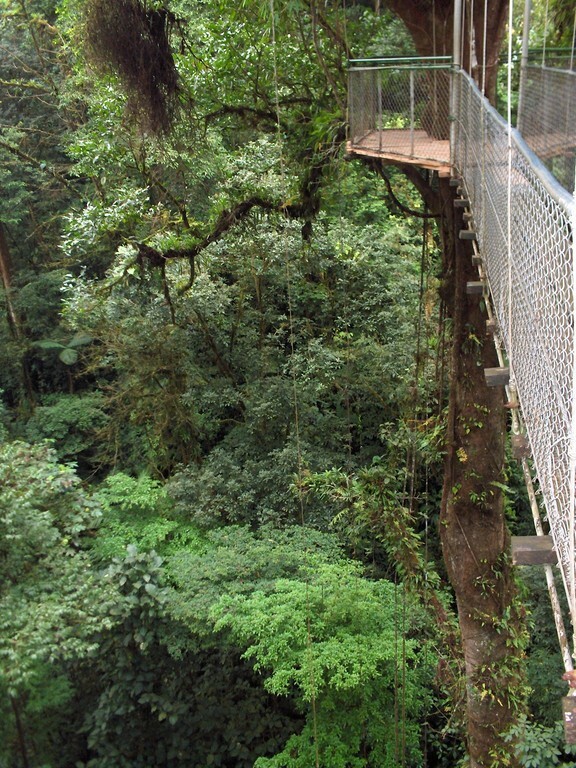 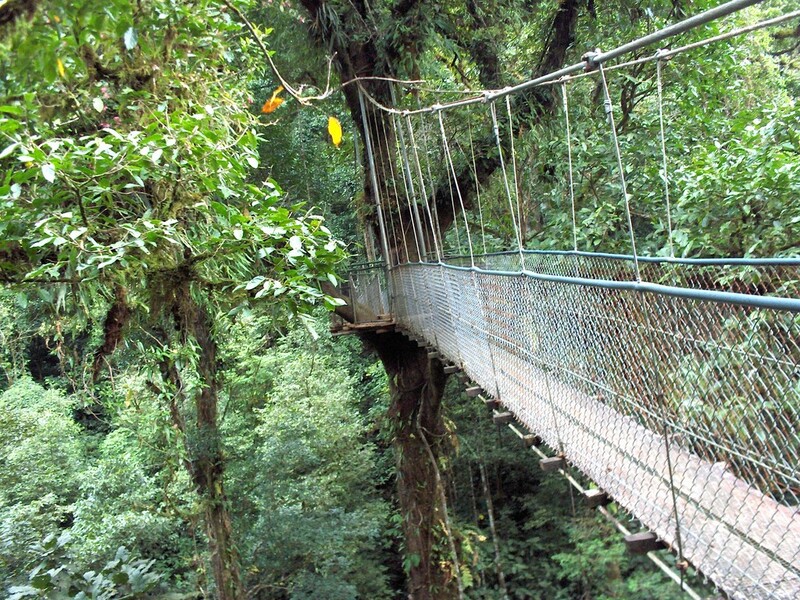 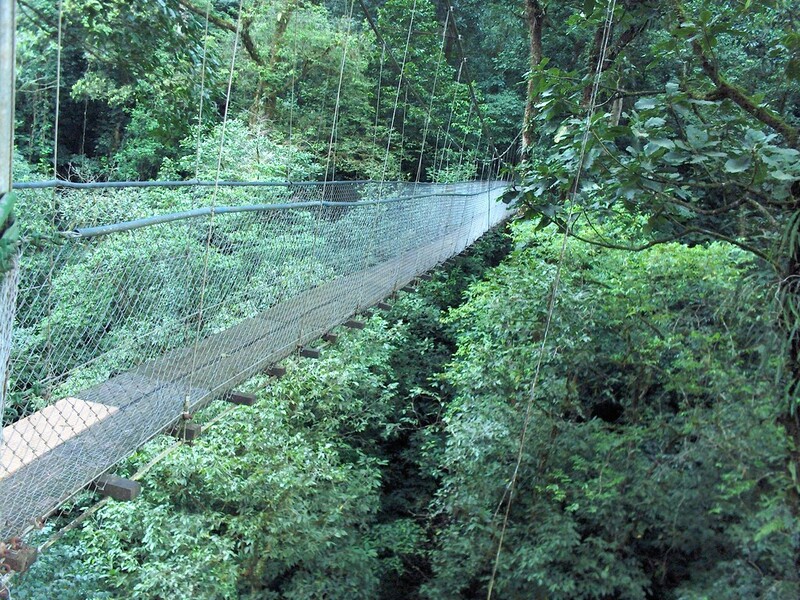 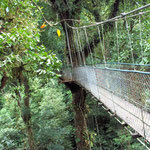 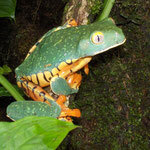 The suspension bridges trail at Heliconias Lodge will bring you closer to the wonderful biodiversity of the rainforest. 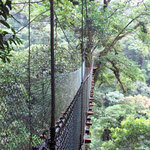 Three canopy level bridges will allow you to experience safely the great complexity of the canopy. 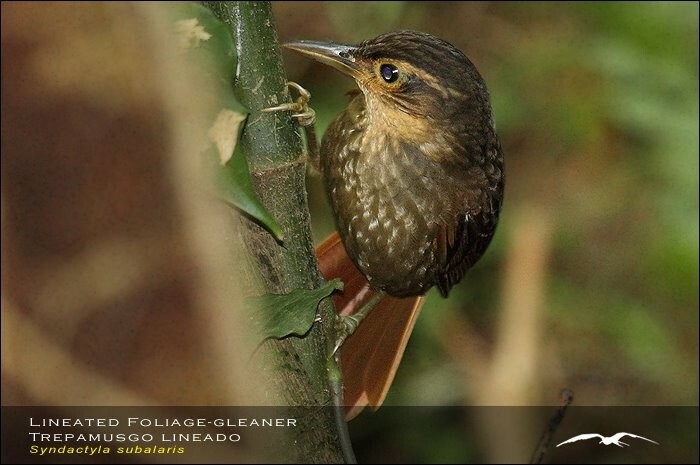 Our guides will teach you many things about the forest and they will help you to identify plants, birds and other wildlife. 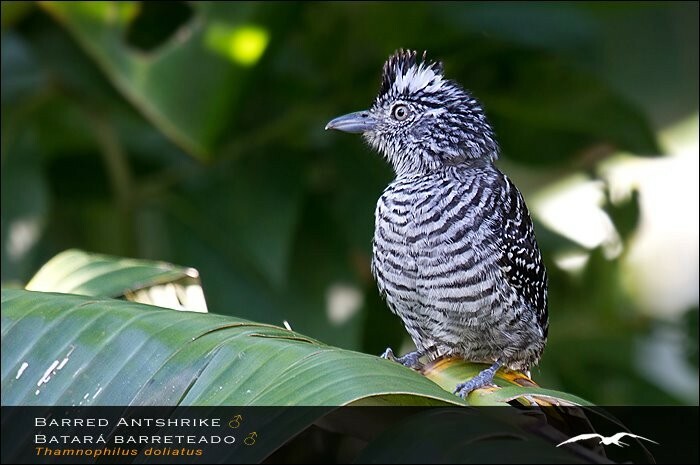 For earlybirds, a trip at sunrise is offered which will allow you to observe many birds who are most active in the morning. 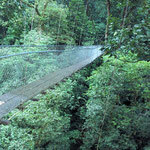 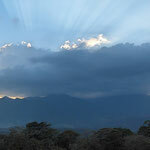 Being in the rainforest as it wakes up is a dazzling experience you will not forget.